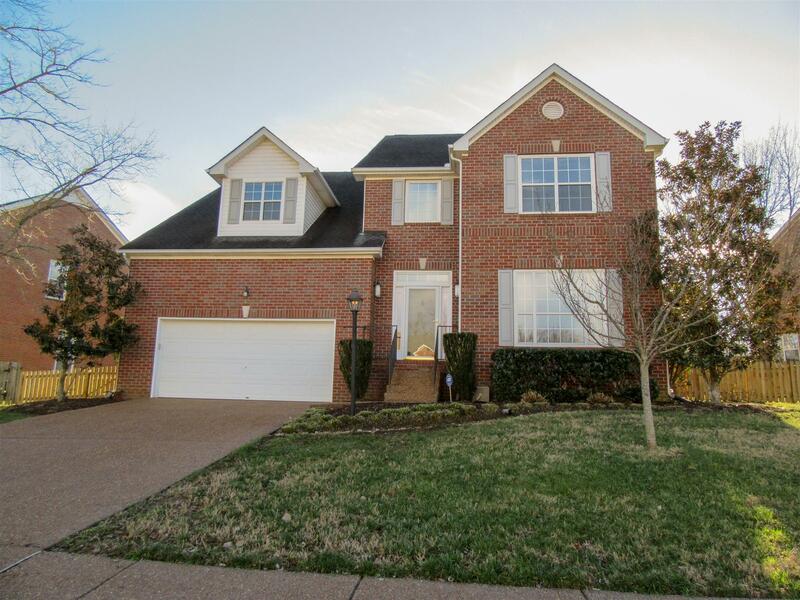 Beautiful, well maintained home in sought after Stonemeade! Two story entry with gorgeous hardwoods! Formal living & dining. Kitchen opens to lovely den with fireplace! Vaulted ceiling in master bedroom! Room off master is perfect for nursery! Oversized pantry in kitchen! Bonus over garage! Fenced back yard! Convenient to shopping, restaurants! Must see home!